This week we had finally had chance to test drive 2019 Hyundai Elantra. With 1.6 multiport gasoline engine and CVT, let’s see if the Elantra 2019 has what it takes to compete in compact sedan market. He is tan jiak car reviewer base out of Korea I believe. His thread is shown as sponsor, I guess. paid money to advertise for Hyundai Korea ? Not related to KM. 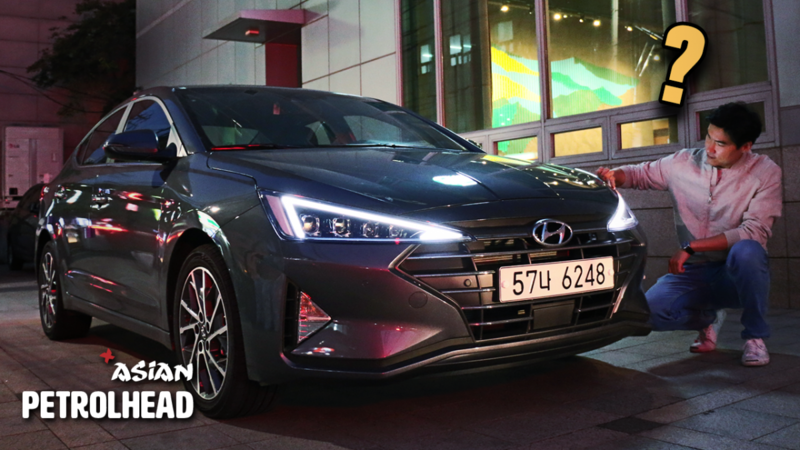 Asean Petrol Head is an English Korean motor review from youtube. Elantra is mostly known internationally but Singapore and Korea at home call it Avante. And their Avante get the latest engine and transmission, our local market mostly gets updated version from previous due to our tax structure and "profit" making market. Edited by Heartbreakid, 25 January 2019 - 05:16 PM. Just trying to promote our new youtube channel. The DRL has some resemblance of the new Audi A4. Personally I don't like the design of the car. After seeing it in the flesh I think its even uglier. Looks like a cheaply done Chinese makes of yesteryears. Previous models are much better looking.